HealthNautica has been creating state of the art healthcare EDI applications since 2000. 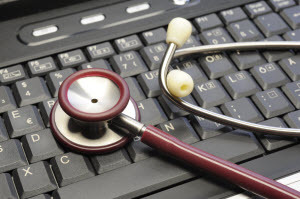 Our mission is to provide best-in-class clinical and administrative healthcare solutions. Our cloud based SAAS (Software As A Service) application philosophy coupled with a robust software design that allows full customization has always been very well received. Currently, our eORders™ product suite with a proven track record has expanded in scope, functionality and market share by providing broad, seamless and comprehensive communications among hospitals, physicians and patients. Our Alloy patient access solutions comprising of Insurance Eligibility and Registration Quality Manager products easily integrate with all major Hospital EMRs offering an immediate ROI. All HealthNautica products are fully customizable; our implementation of customized solutions is second to none!